Does Freemasonry take up lots of time? Commitment is no doubt one of the qualifying requirements. Crescamus Lodge meets four times a year on a Monday. In addition, we meet most weeks between September and May for a couple of hours to prepare for our next meeting. This might be for bringing in a new candidate, progressing a Brother or installing our next Master. You are asked to attend meetings and Lodge of Instruction as much as you can without detriment to your family or work commitments. A Freemason will always tell your family first, then work, then finally Freemasonry! 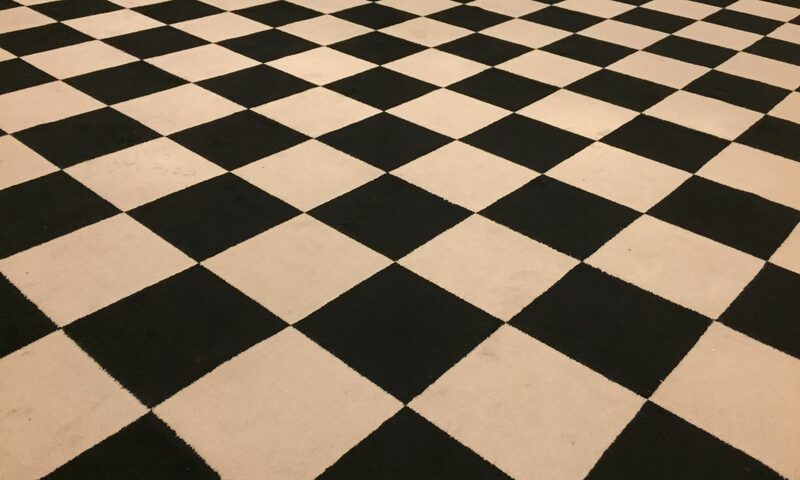 Previous PostPrevious I’m interested in Freemasonry – What’s the next step? Next PostNext What support will I get?